Ah, l’amour! No matter how long you and your spouse have been together, continuing to date is an easy way to keep the sparks flying. 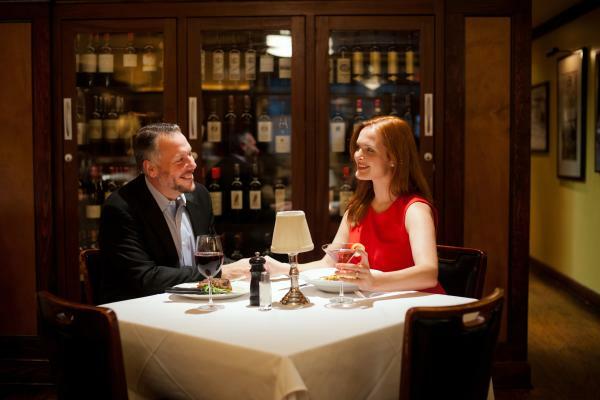 We get it, between careers, families and juggling busy schedules, you may be thinking, there aren’t enough hours in the day to plan a date night. Well, you’re in luck! 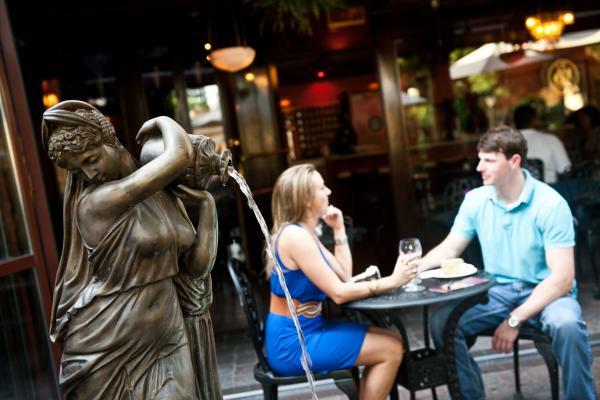 Consider us your Dunwoody date night cruise director and follow this blog series so you can skip the planning and get straight to the romance. We know how hard it can be to go against routine, but it&apos;s time to do something different for the two of you. 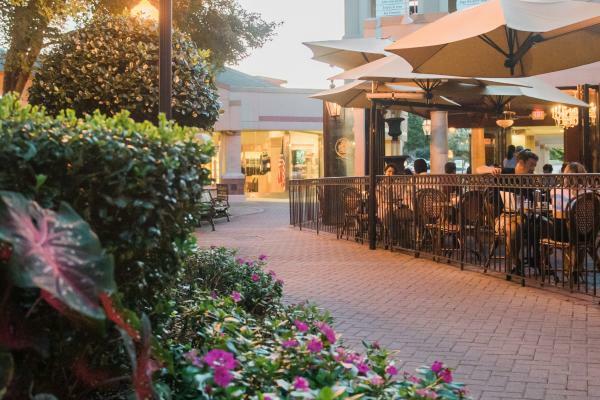 Go beyond the typical Friday night with a trip to Dunwoody, Ga., which has everything you need and more for an extended romantic weekend. Just because you are planning something different does not mean it has to be difficult! With plush accommodations and packages designed with the two of you in mind, creating us time is easier than you think. Be our guest by traveling 10 miles above Atlanta, and we will be your guide.